just the foot of the hill and a great cave opening up. 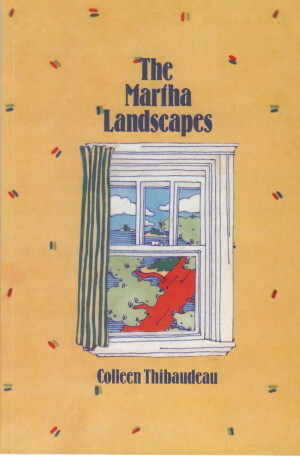 by an Albertan who loved the bush, the hills. touched off by random headlights moving toward the Bay. 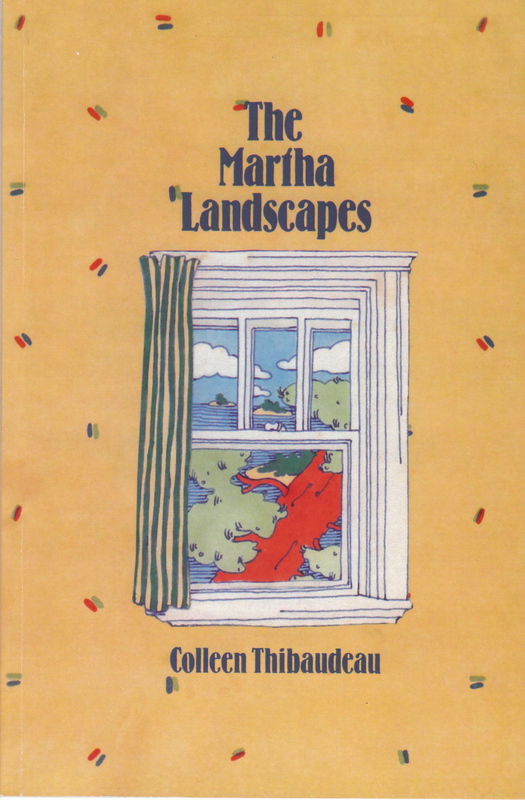 “The Glass Cupboard” is from The Martha Landscapes (1984), now back in print and available from Brick Books.